The days are getting shorter, and the nights are getting darker. Yes, winter is here, but it doesn't have to be all about cold, wet feet. 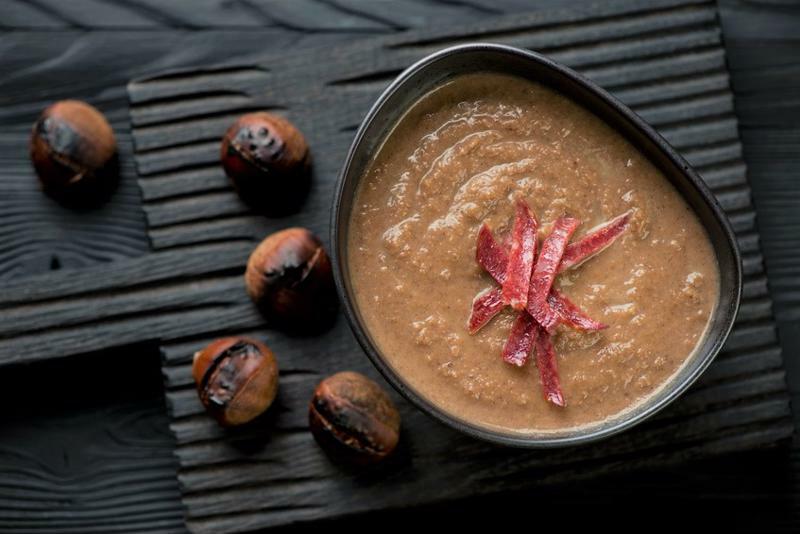 In fact, one of the best things about the winter months is the glorious feeling of warming up in front of the fire, cuddling up on the sofa as the rain and snow falls and, of course, indulging in some of the most heart-warming winter foods. 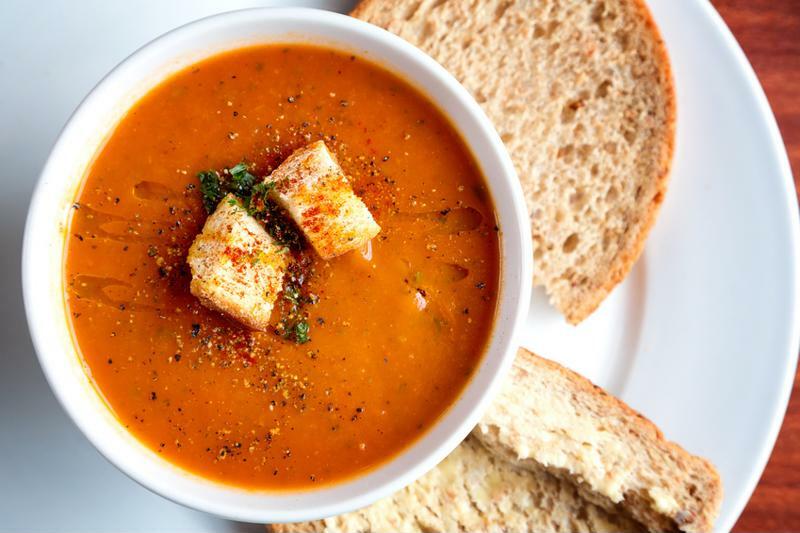 What could be better, when there's a nip in the air, than a comforting bowl of soup on a cold winter's evening? 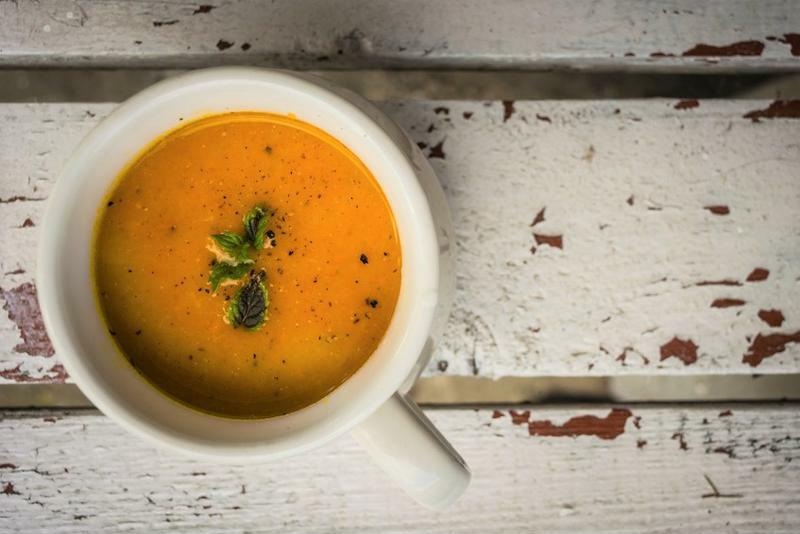 Whether it's carrot and coriander or a simple tomato soup, it's the best way to unwind and heat yourself up after battling the frost all day. And it's even better when it's homemade. Richer flavours, fresher aromas, and heaps more satisfaction. But where do you start? It's easy to become overwhelmed by complicated cooking guidelines. Don't worry. We've gathered a collection of our favourite soup recipes. They're quick and easy to make, so you'll be enjoying a bowl of wintry delight in less than an hour. One of the great things about soup is you can make a huge pot and enjoy it over the following days, or freeze for up to a month. It doesn't lose its quality when you reheat it. If anything, the flavours are enhanced by allowing them to rest. 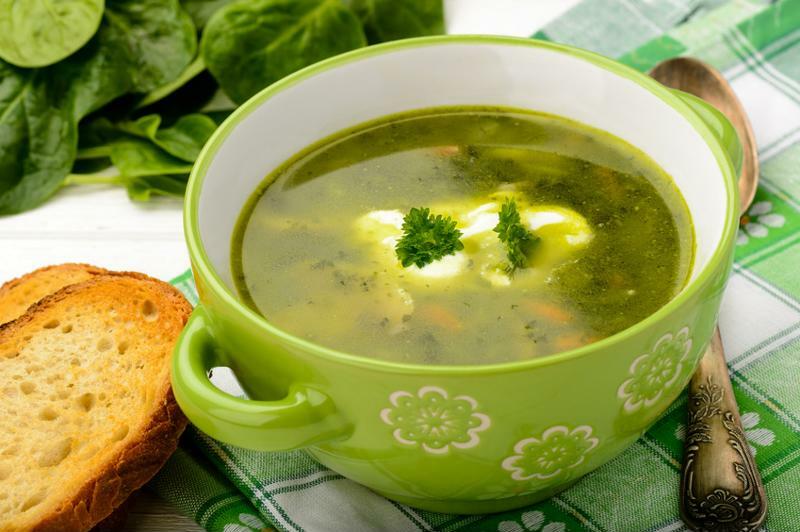 Here are two easy soups that you can make all through winter. Serve through a strainer – and enjoy! It's hard to talk about winter food without at least some mention of Christmas. And although the festive period may have passed, the trademark flavours can still be enjoyed in the weeks and months following. Here are two recipes that incorporate the classic flavours of Christmas into quick, easy and delicious soups. Cook for around 10 minutes on medium heat before adding the stock, warmed chestnuts and wine. Allow to simmer for 15 minutes, then blend the soup until smooth. Bring the soup back to the boil, serve and enjoy! With these simple, delicious recipes in your cookbook, there's nothing stopping you making your own warming, delightful soups for yourself, your friends and your family this winter. And using FoodSaver's vacuum sealed containers you can keep your soup fresher for longer. Suitable for both liquids and dry goods, the FoodSaver System takes the air out of the containers and seals in the flavour. To see more from the FoodSaver range, including vacuum sealing systems, bags and storage containers, check out the FoodSaver website.